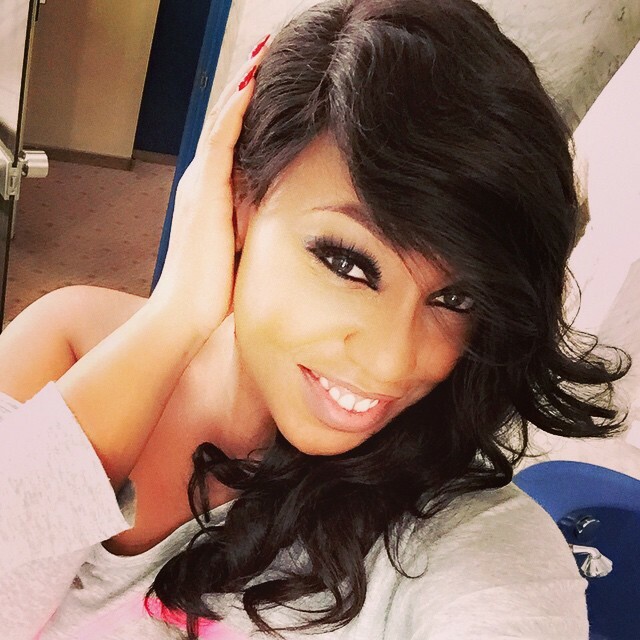 Home You n Entertainment BBA Hotshots Update: Flirting Squad Alert! BBA Hotshots Update: Flirting Squad Alert! Conversation was flowing in the house, as the housemates took it easy with a late-night snack. Samantha was getting passionate with a heart-to-heart, although Laveda was hardly captivated and Sheillah’sfocus was elsewhere. It turned out to be Nhlanhla receiving her undivided attention, as they edged closer and closer together. Things got interesting when they started chatting to Mira, proposing a double date with her and Luis. Sheillah became more and more touchy-feely as the night progressed, happily draping herself over Nhlanhla. Outside, JJ and M’am Bea struck up an intimate exchange, talking about finding love. She seemed to be turning into a motherly figure, having chatted heartily to Luis earlier in the evening as well. Kacey Moore, chilling in bed, was chatting to Resa, already cosy in her pyjamas. It seemed to be all talk, no action between the housemates. Were they holding back as part of their strategy? Gauging the situation is part of the game, and none of the representatives want to make the wrong move. But as they headed into the early hours of the morning, and the drinks kept coming, the housemates let down their guard. They had already been pairing up in various assortments. Tayo and Samantha seemed to have a thing going, but after the party she barely acknowledged him, rather carrying on with her spirited discussions. Some relationships may end up being merely platonic, or perhaps strategy, but as for the flying sparks, were they a budding romance or fatal attraction? Sheillah was worried it could have been the latter. After flirting with Nhlanhla all evening she started pushing him away as he moved in for a kiss. He managed to rain a gentle shower of caresses on her forehead, but it went no further. Will the kiss happen? Africa is waiting on the edge of their seats.